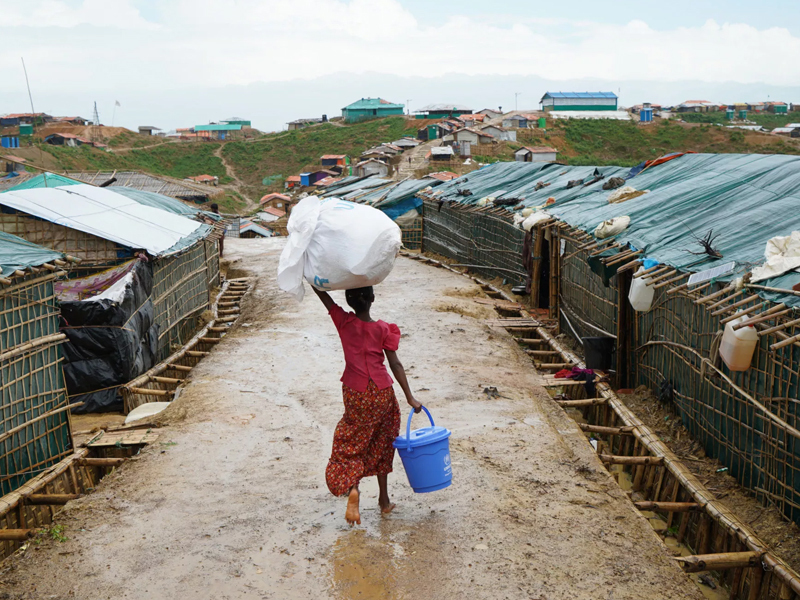 According to Médecins Sans Frontières (MSF), Rohingya refugees arriving in Bangladesh are in dire need of medical care. Diabetes Voice spoke to MSF about diabetes in the camps. 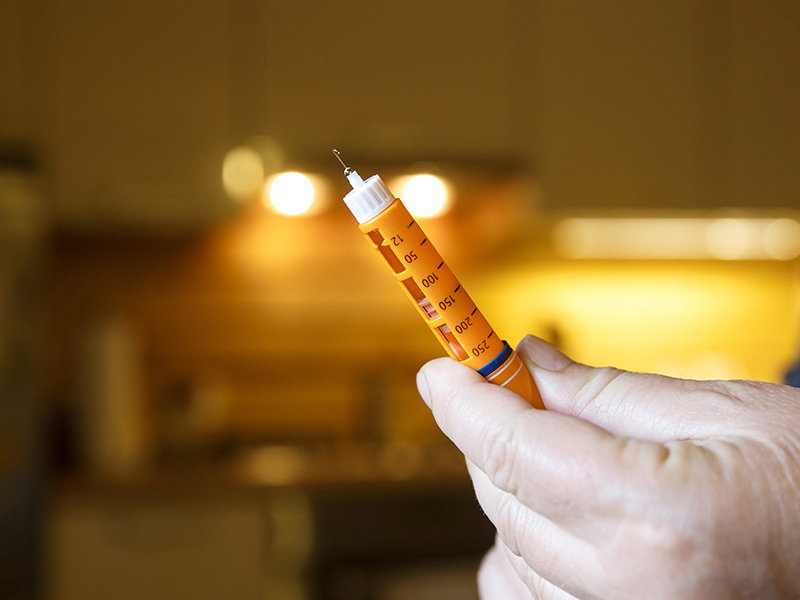 Only half of people with type 2 diabetes will have access to the insulin they need. By 2030, 79 million people with type 2 diabetes will require insulin to treat the disease, but only half will have access.